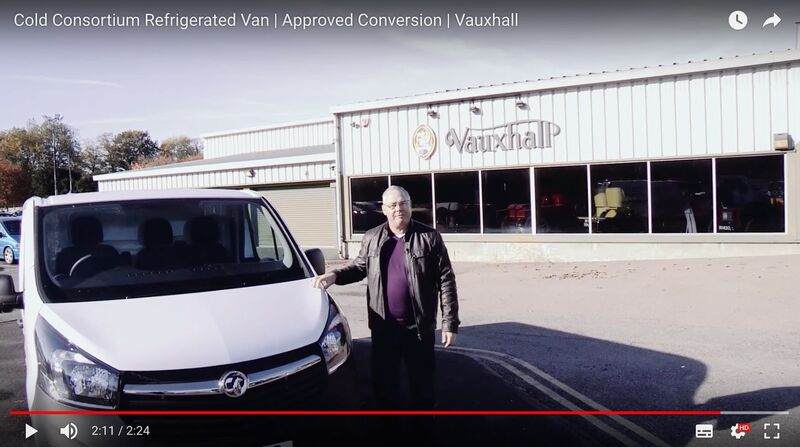 To further prove this, The Cold Consortium are proud to announce that we are the first UK Accredited Vehicle Converter to be granted formally by Volkswagen Commercial Vehicles Nutzfahrzeug the status of Integral Partner of Volkswagen Commercial Vehicles by the VW Head Office in Germany. 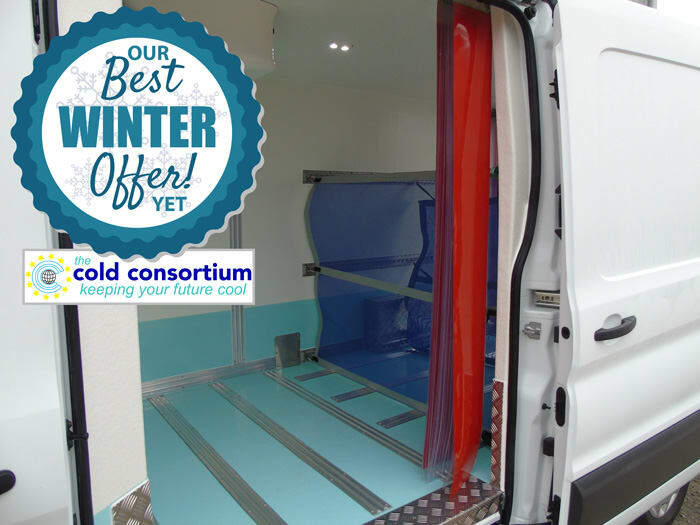 This is a great honour for The Cold Consortium Ltd, and is a further indication of our commitment to the continuous on-going quality and the highest standards in our manufacturing capabilities. 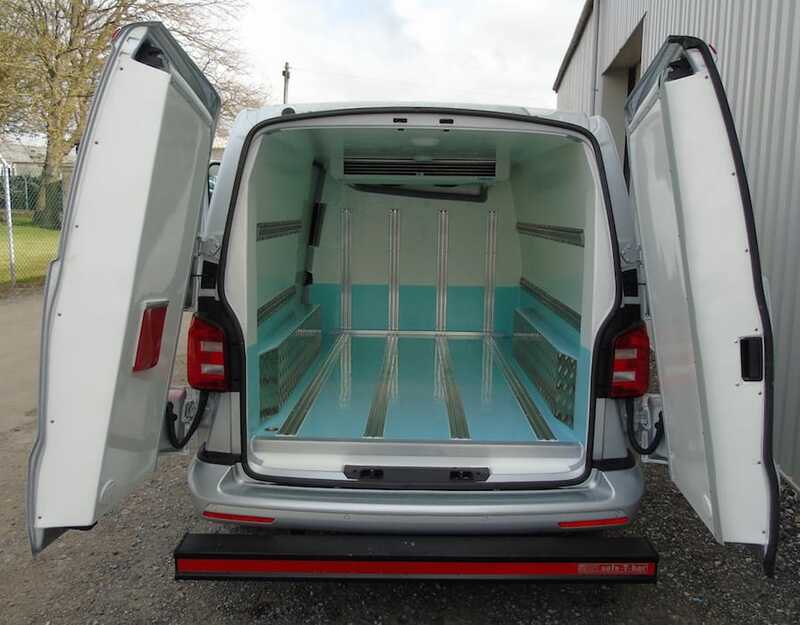 You can rest assured that there is no better Refrigerated Van Converter for your VW van (or indeed any other commercial vehicle!) than The Cold Consortium. 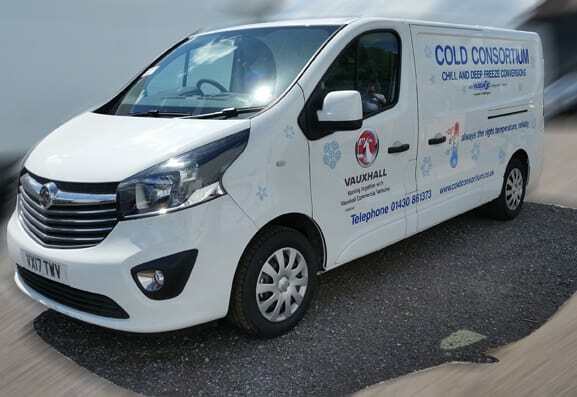 For more details, help or advice don’t hesitate to contact us – by phone: 01430 861373 or online with our contact form.